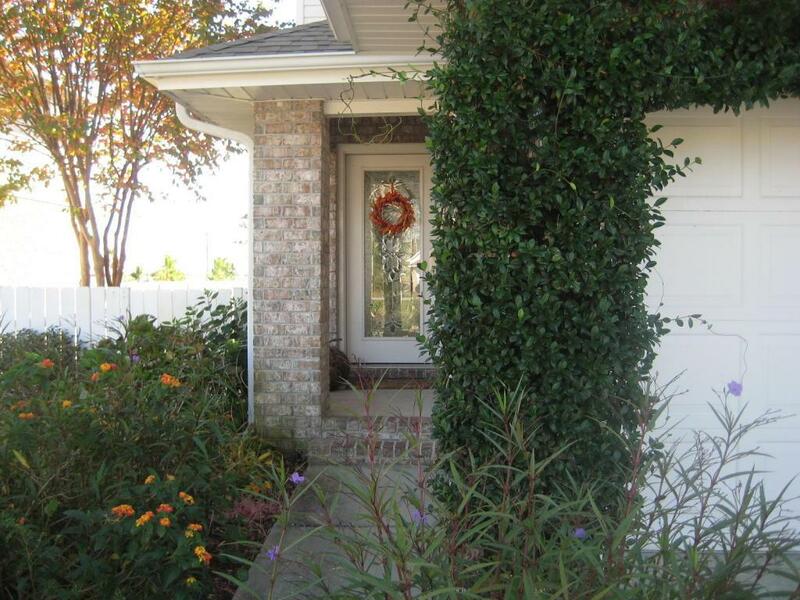 AFFORDABLE WATERFRONT LIVING ~ In the peaceful community of Marsh Harbor. Just THREE MILES West of Hurlburt Field AFB. Enjoy the SPECTACULAR VIEWS of the marsh & Inter-coastal waterway right at the back door of this superb FOUR BEDROOM home. SPACIOUS OPEN FLOORPLAN. Great Room, Dining and Kitchen featuring Cottage Style 5 inch plank Wood Flooring, Crown Molding and 5 inch baseboards. Master Suite Great Views of both the Sound and Gulf of Mexico. Vinyl Fenced yard. Community Walkway and Deck to the deeded water access. THIS IS A MUST SEE. CALL TO SCHEDULE.